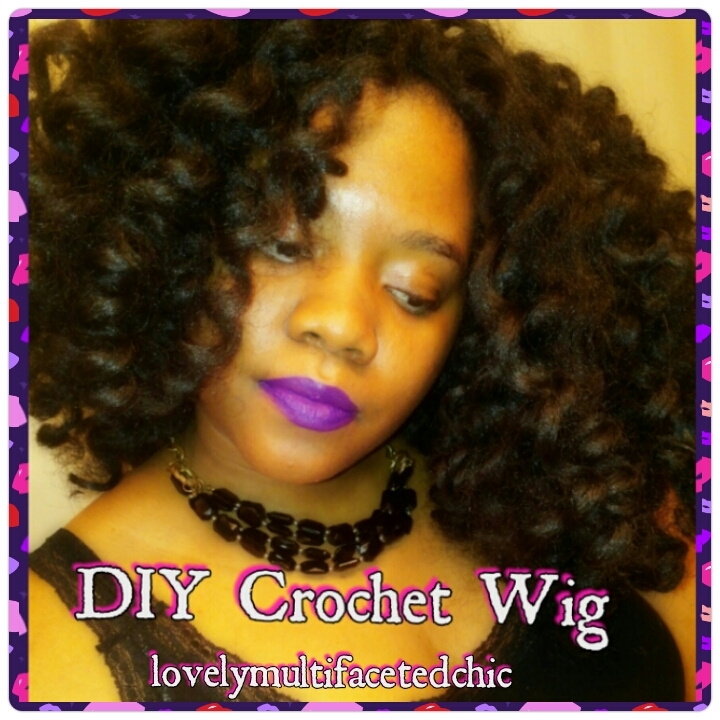 Protective Style: DIY Crochet Wig – Lovely.Multifaceted.Chic. If you have been following my blog, you know that I change up my hairstyles often. I have been protecting my natural hair. I recently made my own wig. I have never been a fan of wigs because they look unnatural, and most of all, they are uncomfortable on my big head. I purchased one a few years ago, and it was so tight that I couldn’t think clearly. I accepted the fact that braids and crochet hairstyles would be my go-to styles to protect my hair. I don’t do sew-ins or weaves. On a brighter side, my wig is super comfortable, cute, and natural. I have been wearing it for over a week now. I can take it off to workout and rest. I am currently working on another for myself and someone else. 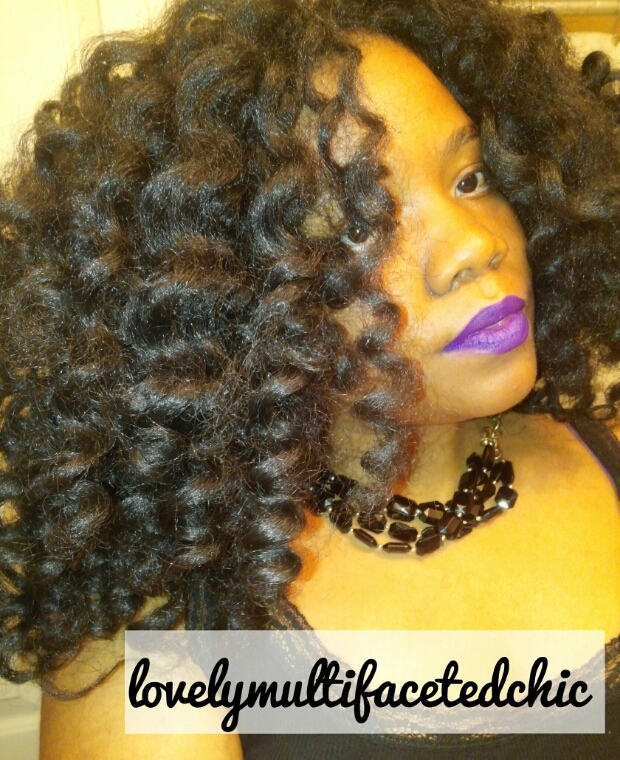 Have any of you natural ladies tried wigs or any other protectivestyle? Thank you! The best thing to do is to curl the hair first. Maybe this would be a better way to achieve the style I crashed! Yeah, they have been pretty uncomfortable for me. I don’t think I’ll be wearing it this summer too often…it’s too hot and I like my wash and gos.